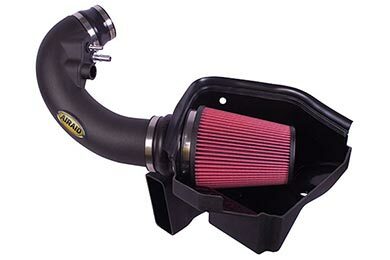 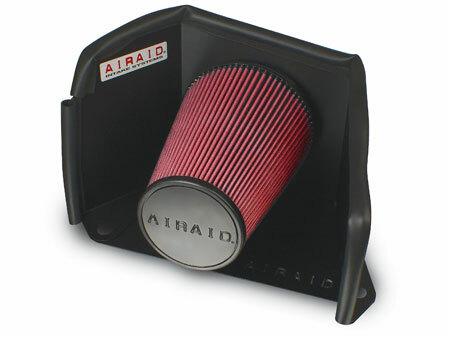 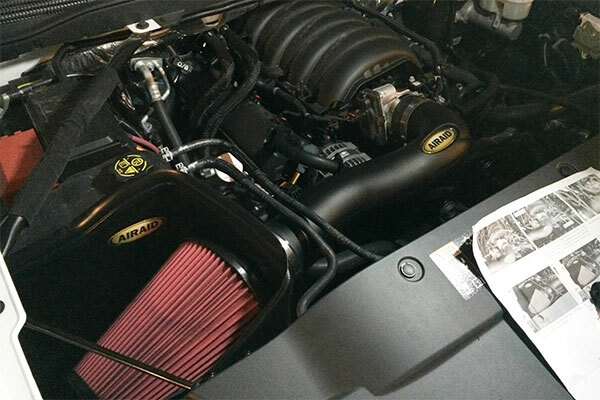 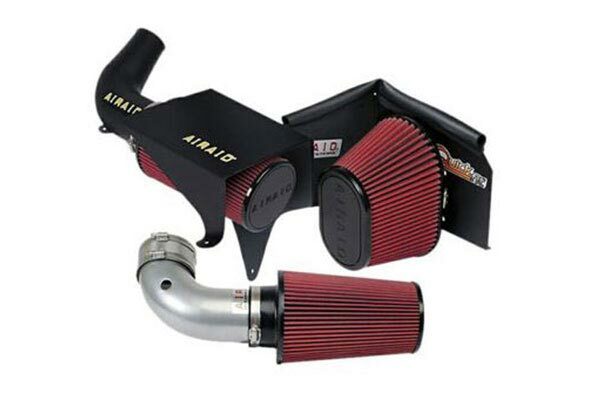 Airaid 200-183 - Airaid Intake System - FREE SHIPPING! 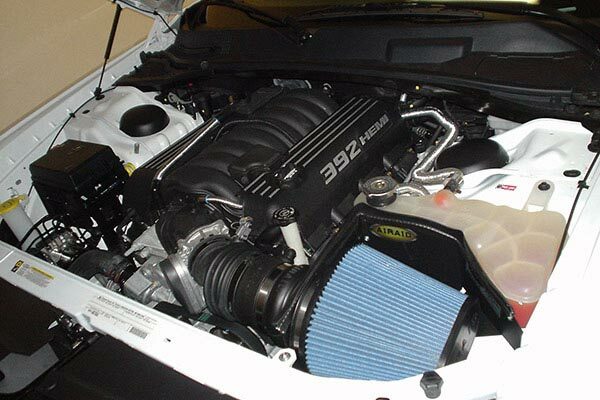 I installed the intake just days after installing a Magnacharger on my 2006 H2 SUT. 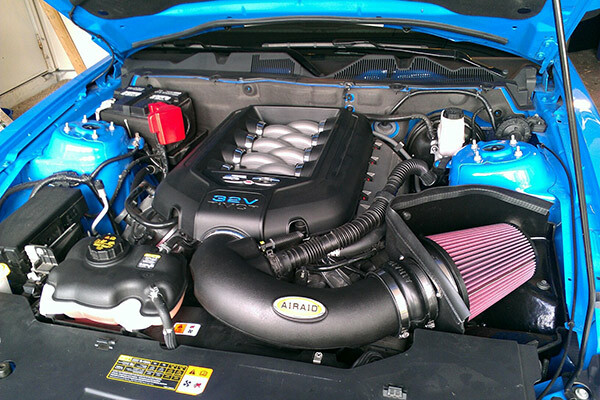 Installation was easy and straightforward. 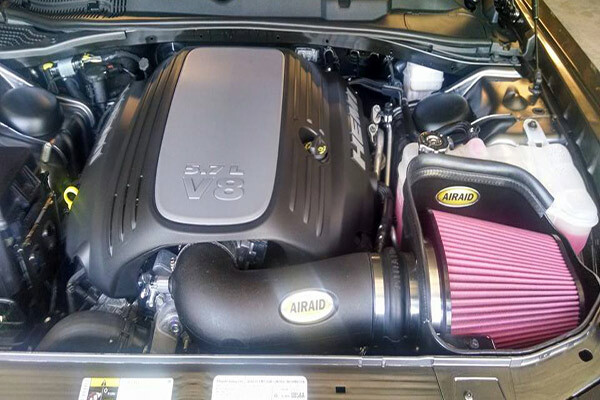 I, unfortunately, subsequently removed it because the sound increase from the supercharger noise through the filter was near deafining at wide open throttle. 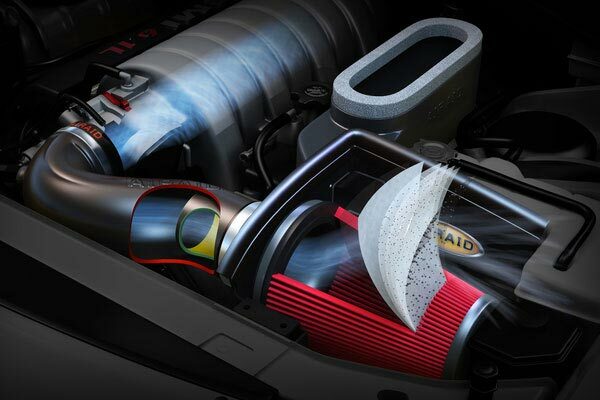 So be wary of using with this kind of application. 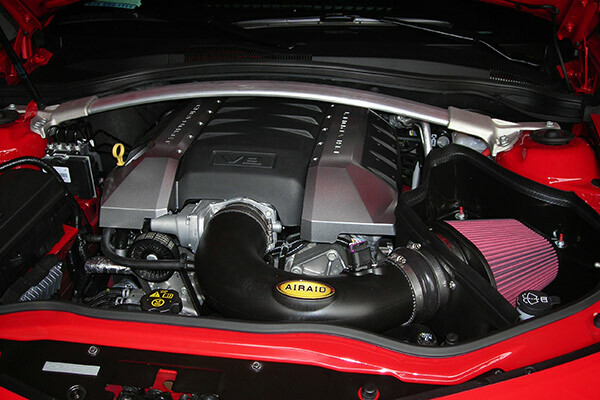 For stock engines it should give a healthier engine sound and I do believe one would notice a power increase. 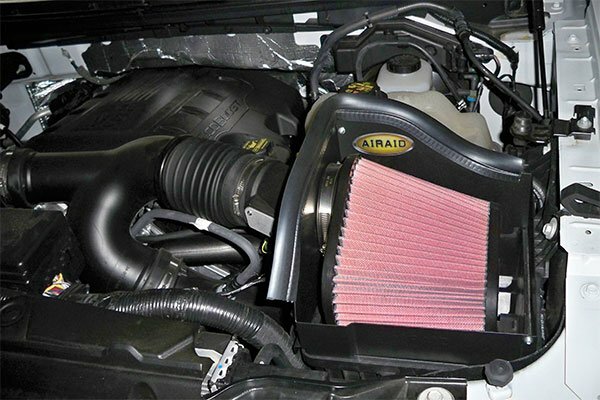 Reference # 760-858-119 © 2000-2019 AutoAnything, Inc.